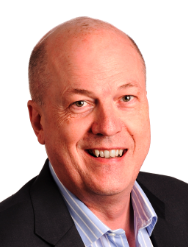 Back in March, my good friend Simon Jones – now employed by that august body, SiriusDecisions – helped us to create a really useful presentation, entitled: “Goldilocks and the Three Bears of Marketing Automation”. 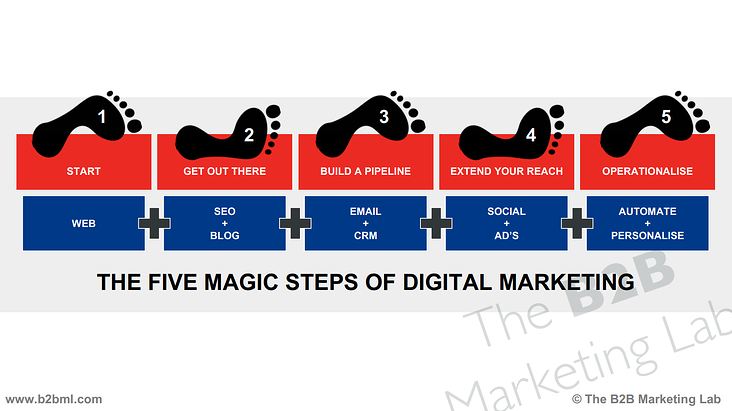 In the presentation, he clearly identifies five stages in an organisation’s development of its digital marketing technology stack towards a fully integrated marketing automation platform. The diagram above shows how an organisation will typically, as a start-up, build its website as step one. From there, the organisation extends its website’s functionality by including Calls-to-Action (CTAs), forms for data capture, tools for search engine optimisation, a blogging platform for content and landing pages to improve conversion rate. After steps one and two (outlined above) the organisation would continue to add further marketing and sales tools in stages, including email, a CRM, a contacts database, social media management and listening and online PPC advertising. All of these tools then amalgamate, coming together to form a sophisticated and operationalised marketing and sales platform, one that includes marketing automation, lead scoring, web personalisation, detailed analytics and integration, through some form of API, into other systems. This journey is something which many companies have embarked upon and the result is a complex array of technologies which requires them to integrate, manage and sometimes battle with differing tools, passwords, interfaces and versions of the truth. 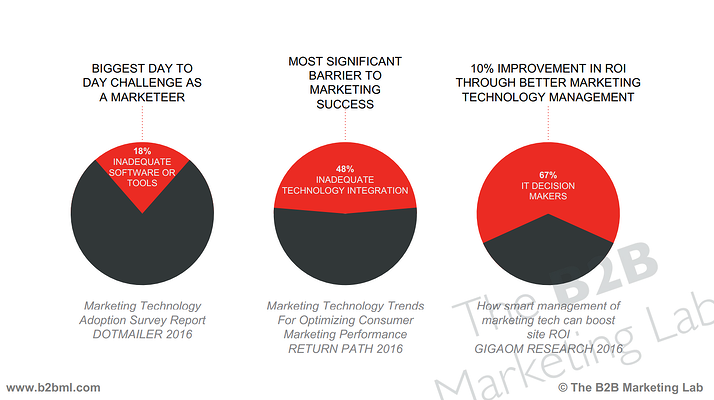 In building your marketing technology stack, it’s worth considering some of the complexities that you will face in the process. With a platform comprised of an array of differing tools, keeping them all up to date with the latest updates is difficult. You either outsource the management of your software and pay someone else to do it for you, or you spend time doing it yourself. There’s also compatibility to take into account; not every add-on will work with your existing technology stack and those that do, might not work after they have been updated. As you have a series of independent tools, all from different providers, you are banking on them being able to work together with each subsequent software update. Also, as your organisation grows, you will need more sophisticated marketing and sales tools. You may be using free versions of their software but, at some point, you will need to subscribe to get access to more advanced features. The subscription cost might be relatively small but when you start upgrading all of your tools to access ‘premium’ subscription-only features, it starts to mount up as an annual expense. Having multiple tools that are loosely joined together makes it difficult to collect, process and manage your organisation’s data. These tools might work well independently but in order to get a unified view of your marketing and sales activity – and ultimately, your ROI – it’s important that they can work together. 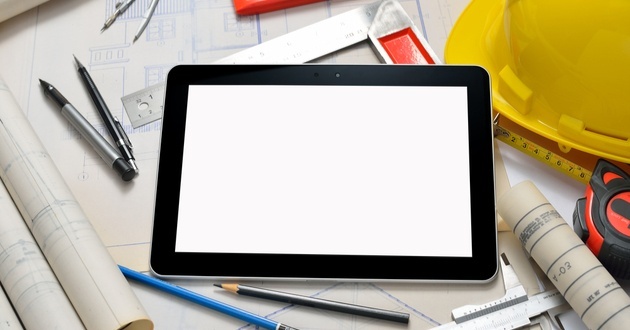 Content management and delivery is another element that will need to be considered. Inbound campaigns work best when core messages are coordinated and delivered across multiple channels, increasing exposure and driving interested parties back to your website where they can access more high-quality content. Multi-channel content marketing is complex at the best of times, but when your technology is mismatched and cannot operate together, it can become cumbersome and time-consuming. Multiple tools mean multiple logins, but best practice (in any instance) is to have more than one password to avoid your access being compromised across multiple applications. However, when you want to streamline your access to your digital ecosystem and not spend unnecessary time remembering or looking up different passwords. A single login for your entire marketing and sales platform so you don’t have to worry about logging into different applications saves a lot of time and speeds up operation. Then there’s the user interface (UI). If you have multiple tools, they will all have their own reporting, analytics of homepage dashboard. Therefore, to understand how your marketing and sales activities are performing, you need to go into each tool to get the information you are looking for. Surely it is simpler, as your requirements grow, to go to just one location to find everything you need. The concept of a supermarket is one that is just about familiar to everybody – one place that provides everything you need. Not everyone gets the opportunity to build their digital marketing technology stack from a supermarket perspective, but the benefits of doing so are considerable. All of the issues that we have just highlighted become insignificant if you have chosen a single, central platform to work from. 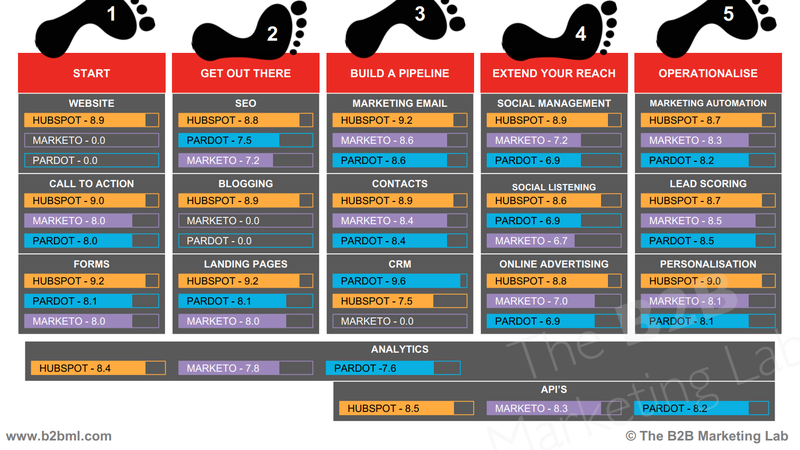 Now when it comes to all-in-one Marketing Automation platforms, I am incredibly biased. I consider the HubSpot platform to be head-and-shoulders above anything else on the marketplace. It’s ranked number one on G2 Crowd (a popular product comparison website), is outselling all other marketing automation platforms (according to Datanyze), has won numerous awards and we find it very easy to use, (and to sell). The message behind this blog is purely and simply this: if you are starting out or have started on your journey to build an operational marketing automation platform, think hard about the benefits of a ‘supermarket’ platform; one which has everything in place and under one login. 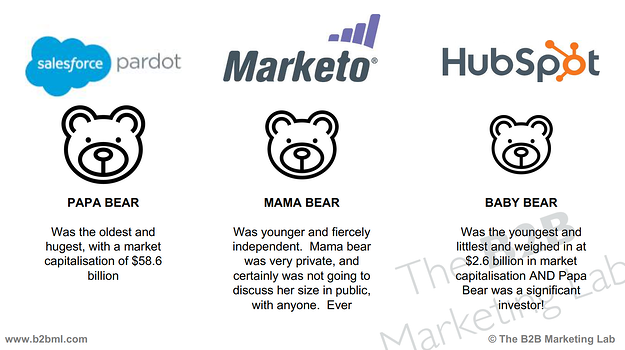 As part of our presentation we took a look at the clear market leaders in this space: HubSpot, Marketo and Pardot –the three bears of marketing automation. G2 Crowd, is an excellent comparison platform – and they have done a great deal of work to compare the various products. The above summary was enormously eye-opening for a number of our clients and prospects when we discussed it at the B2B Marketing Expo earlier this year. And if you are wondering what happened to Goldilocks, she is marketing happily ever after! Tip #40: When it comes to choosing a digital marketing technology stack, look for a platform that can provide all of the functionalities that your business’ marketing and sales departments need. Having a series of disconnected tools will only affect your ability to market and sell efficiently. A ‘supermarket’ approach to these activities is the best and, in many respects, only way to do good business in the digital-first era.